You know when you shuck corn and all that corn silk is all stuck between the kernels and you have to work like crazy getting it out? And running under water doesn't do the trick? And picking it off one strand at a time is way too tedious and time consuming. 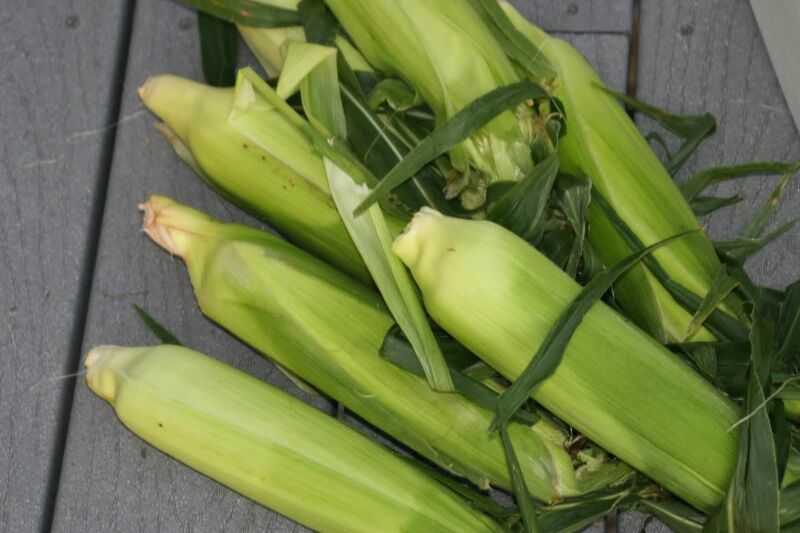 After removing the husk, wrap a rubber band around the ear of corn. Not too tightly. Just sort of semi-snug. With one hand, grip the base of the ear. Wrap the other hand around the rubber band and roll it up and down the ear. A few good passes should do the trick. Toss the rubber band and silk strands. Then rinse the ear. Any remaining silk will come off during boiling. hey that's really helpful!! Thank you!! !